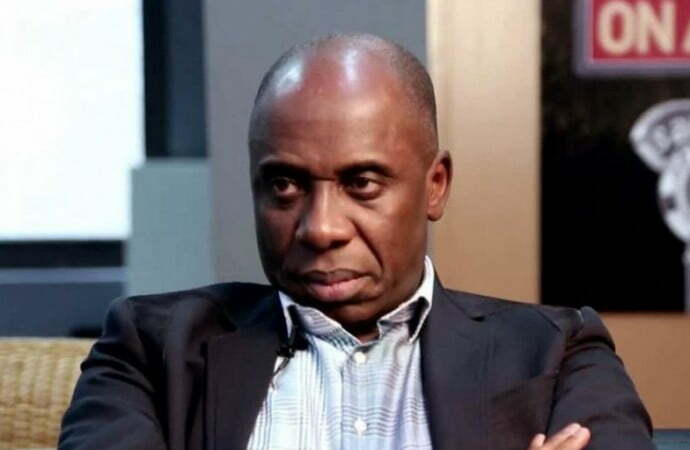 Rivers State Commissioner for Information, Emma Okah has faulted remarks by ex-governor Rotimi Amaechi, that the state was well protected under his administration. Amaechi, current Minister of Transportation, had said he provided adequate security during his tenure but that the situation has worsened since his successor, Wike took over. Reacting, Okah said the former governor was wrong in his analysis. According to Okah, “Under his (Amaechi) tenure, people were also being kidnapped and killed. Charles Nsiegbe was killed in Port Harcourt during his tenure. “Ambassador Ignatius Ajuru was killed at that time while Archbishop Ignatius Kattey was kidnapped during his administration.